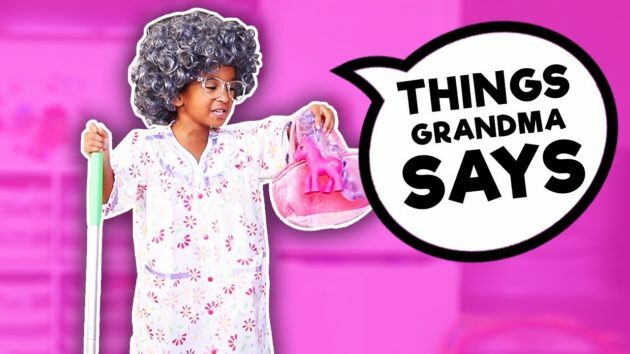 In today’s video Samia shares things that are trini grandma says. Can you relate to this? what are some funny things that your grandma says? comment below and let us know!